We are extremely excited to announce the launch of the new treatment we are offering at Reflect, the world’s most effective and number one depigmentation treatment, Cosmelan® by mesoestetic. Cosmelan® by mesoestic is a topical skin whitening treatment that removes dark spots and blemishes. Its formula has been designed to achieve maximum efficacy and ensure optimal tolerance. The method acts on the cells that are responsible for skin pigmentation, inhibiting melanin production in hyper pigmented areas and thereby removing or lightening unwanted blemishes and spots. Who is Cosmelan® suitable for? 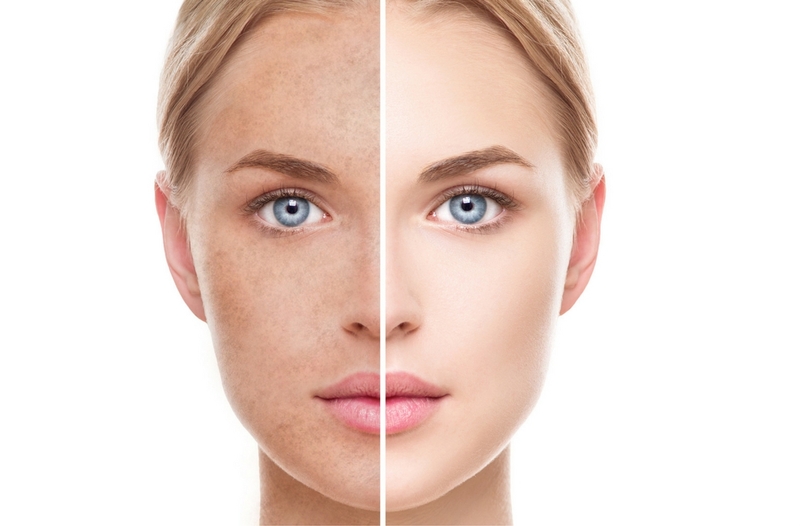 Many people suffer from dark spots (accumulation of melanin) — they can be caused by many factors such as ageing, hormonal changes, skin exposure, etc. 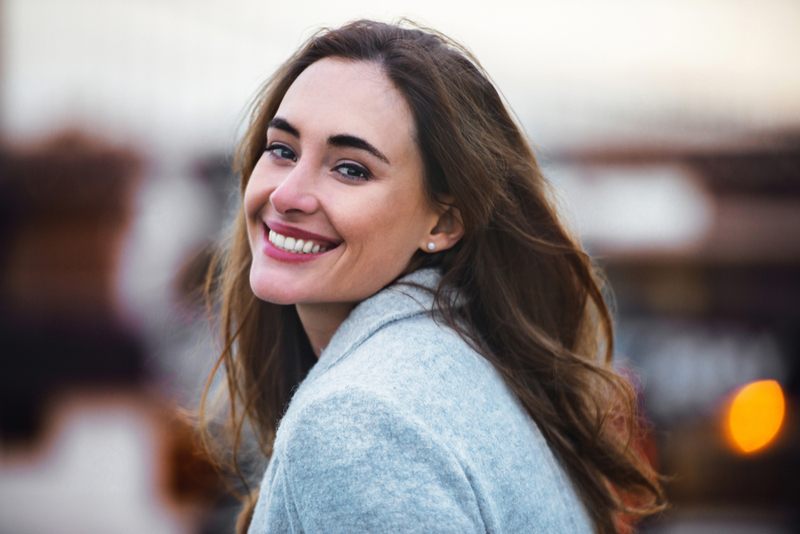 Cosmelan® is a treatment that is compatible with all skin types, making it perfectly safe and offers an easy option to reduce pigmentation in your skin that has been leaving you feeling self conscious for years. The treatment process is in 2 stages; Stage 1 starts with a 30 minute professional in-salon treatment at Reflect followed by Stage 2, an at-home after care treatment lasting 9 to 12 months. The results are permanent providing the required at-home after care treatment is followed. When can one see the results of Cosmelan®? After the first of second week of treatment, the appearance of the skin will visibly improve. Your dark spots will become lighter and less noticeable and you will have a new extraordinary glow about you skin! The treatment had an effectiveness rate of 95% in 99% of the cases of spots and hyper-pigmentation. The cost of the treatment is £1200 including the home care package. If you feel this treatment would be perfect for you then feel free to contact us on 01344 841177 for more information, we would be happy to answer any questions.